Our expert frame craftsmen hand create each and every framed product. This means that every framed print purchased at Lieberman's will be individually assembled based on your specifications and needs at our New Jersey Warehouse. 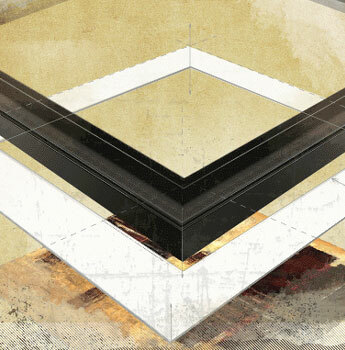 When you're looking for complete, ready to hang framed art for your latest design project, you can trust that Lieberman's will provide your with a high quality product and a quick turnaround at competitive wholesale pricing. 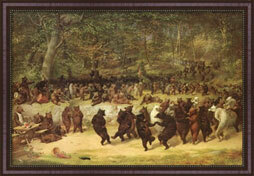 Lieberman's also offers a wide variety of prints that can be framed and ready to hang! 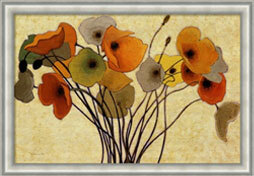 If you're a designer on the go, relax and let Lieberman's take care of your wall art needs. With thousands of pieces of art in-stock or available as print on demand, Lieberman's can offer you a large variety of options for your wall art needs FAST. All of our print on demand and in-stock framed prints are assembled and shipped out of our NJ office within 5 business days. For a one-stop shop for all of your framed art needs at great discounted prices, choose Liebermans.net for your art needs. 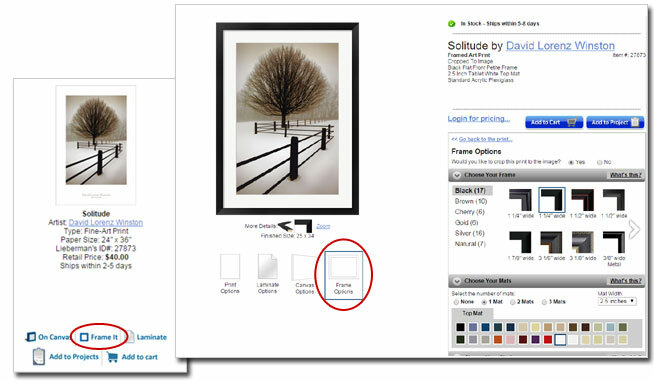 Select the "Frame It" and "Frame Options" links on Liebermans.net to configure and order your framed art. With over 40 frame mouldings, 25+ mats available, different glass options and other customization options, you can get the exact look, feel and style that best matches your design. All frames are individually cut and assembled to fit your print to ensure quality and personalization. Need to show your artwork choice to your client? 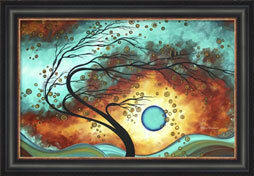 Visit Liebermans.net without logging in and you can show and help your customer customize framed art. Don't worry though. No pricing will be displayed until you login to your account. This gives you control over pricing for retail customers while also being able to provide them with the option to choose exactly what they want. 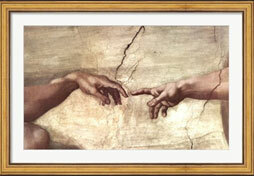 Please give us a call at 1-800-221-1032, if you have any questions about our framed art!